Pictured are some of the 75 children and youth and 22 volunteers who gathered at St. Mark’s July 25-29 for Outrigger Island VBS: Living God’s Unshakeable Truth. Based on Psalm 86:11, the program took us on a journey to “Outrigger Island” in Hawaii. Each day, we explored God’s truth at Beach Hut Bible Studies, learned faith-based songs at Music Falls, made awesome crafts at the Crafts Cabana, played energetic games at Recreation Reef, and ate tasty and nutritious treats at the Snack Shack for a week of faith and fun! As part of our program, we raised funds for The Water Project. By Sunday, we had raised over $500 by taking the Water Challenge. 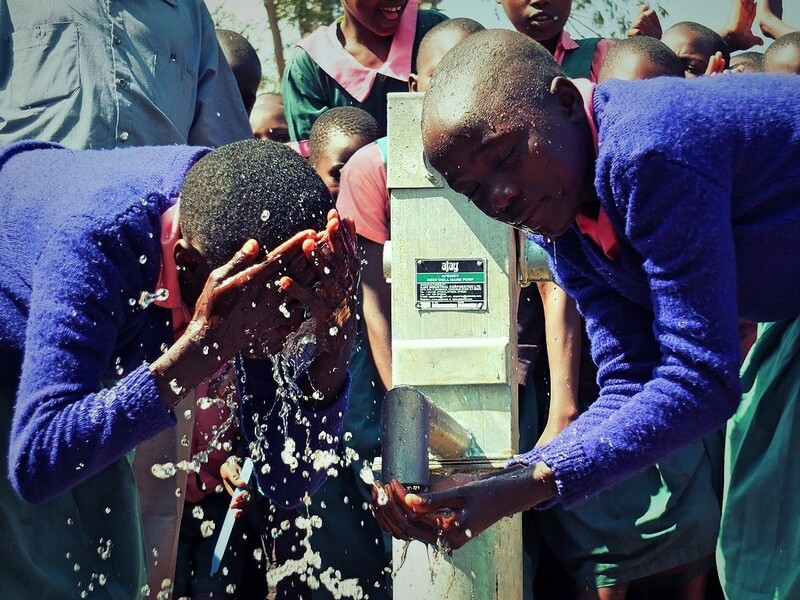 Last year, funds we raised helped drill a borehole well for a school in Kenya! 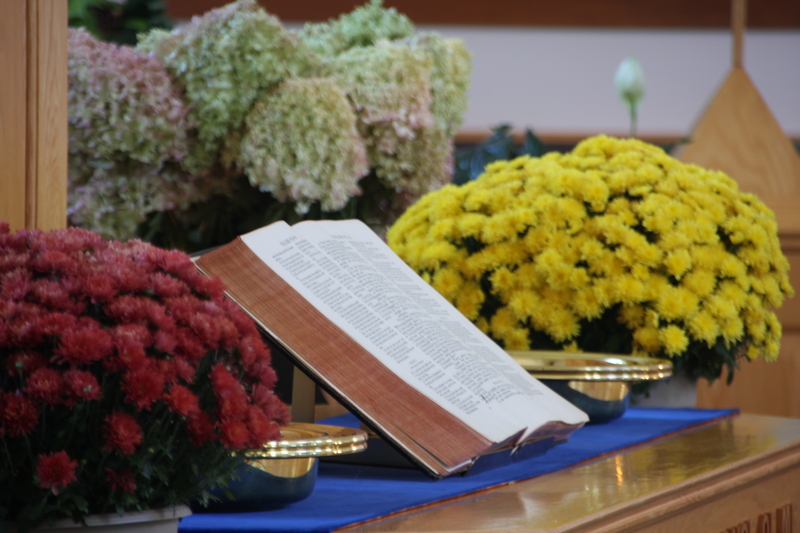 SUMMER WORSHIP: Sundays @ 11:00 a.m.
During the service we offer a Junior Church program for children ages 3 to 10 and a supervised nursery for children 2 and under.